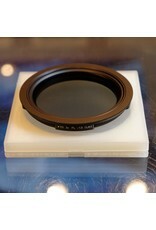 Hasselblad Linear Polarizer filter for 93mm filter mount. Home / Hasselblad Linear Polarizer filter for 93mm filter mount. 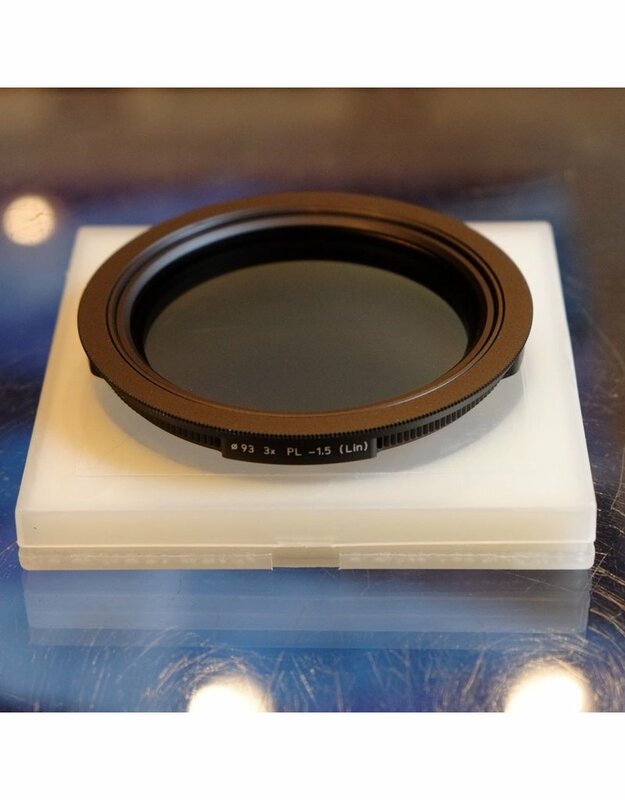 Hasselblad Linear Polarizer filter for 93mm drop-in filter mount lenses. Note that this is not a drop-in filter per se, but attaches to the 86mm front thread of select Hasselblad or Rollei lenses. In excellent condition, with case and original box.